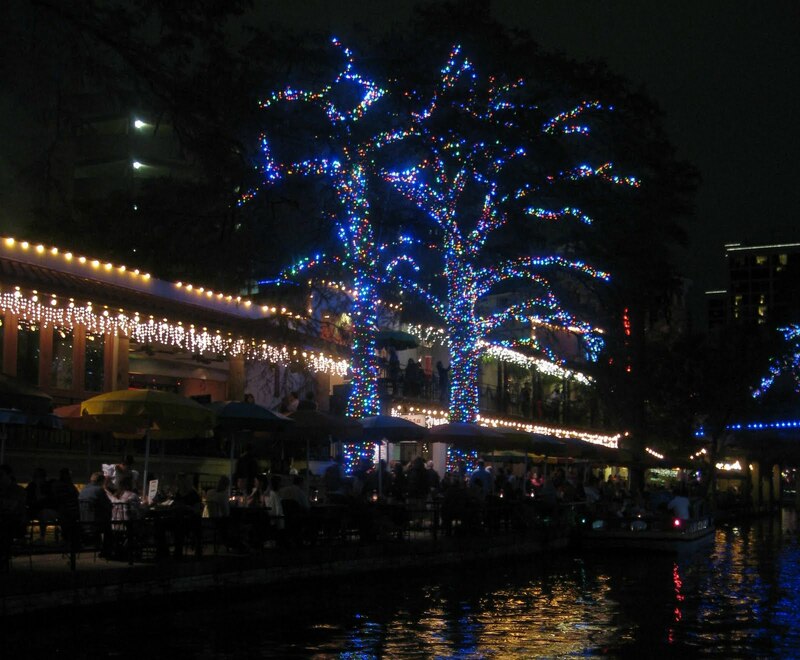 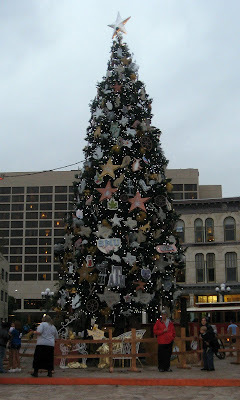 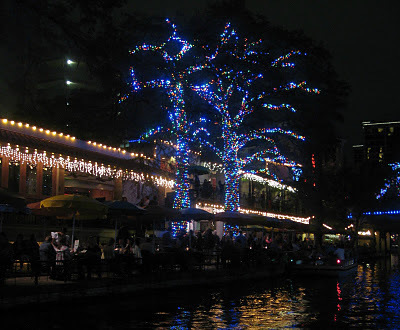 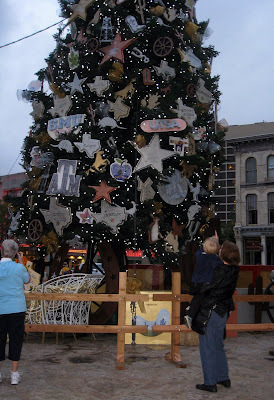 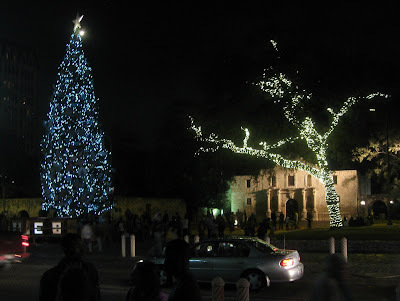 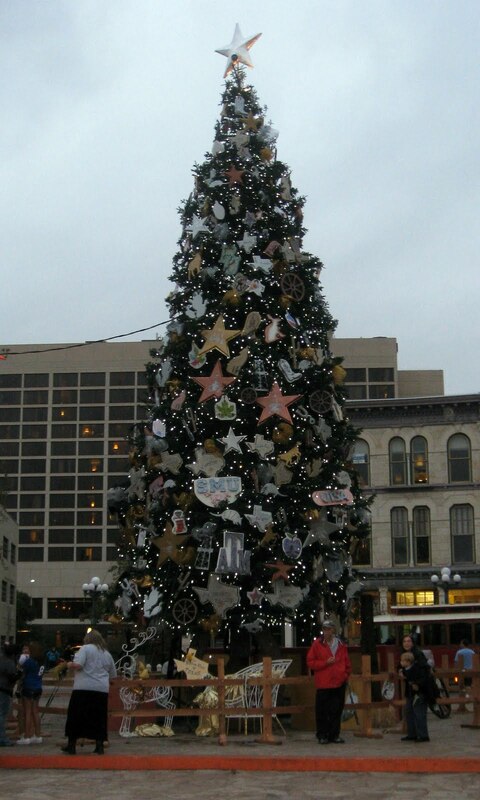 We made it downtown earlier this month to see the Christmas Lights on the Riverwalk and the San Antonio Christmas tree. 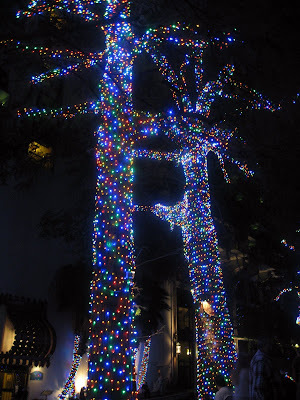 I love the new LED lights, and Alex loves Christmas lights in general this year. 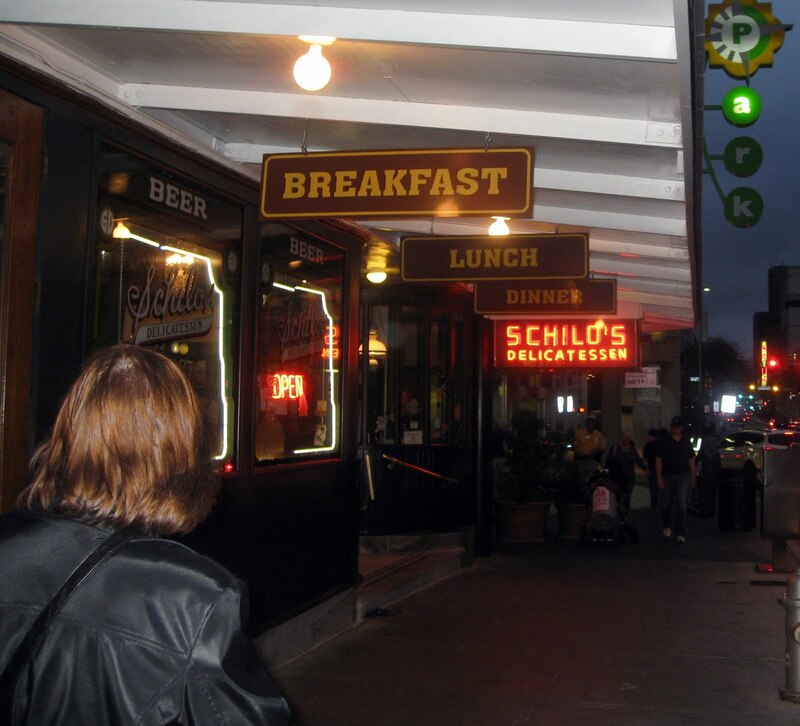 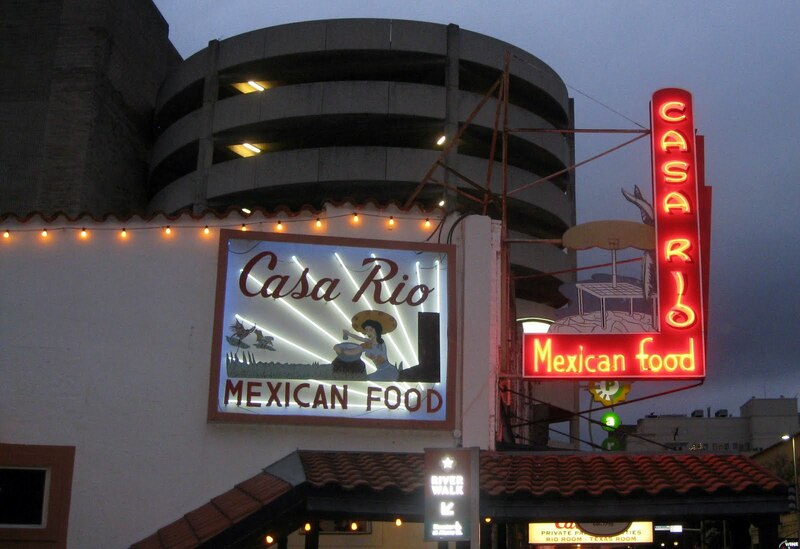 We had dinner at Schilo's and I took a picture of another favorite restaurant, Casa Rio.